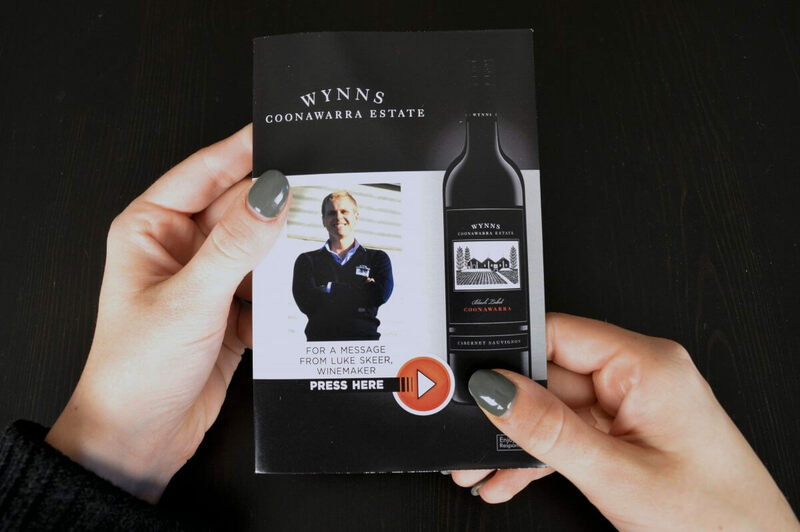 An Australian winery that is known to have the largest vineyard in the region — Wynns Coonawarra Estate. Wynns has established a reputation for their wines that consistently deliver medium to long-term cellaring. With the average age of vines producing this fruit being more than 30 years old. Wynns is using bigDAWGS’ Sound Postcards to tell the story of how Wynns’ Black Label has been a perennial favorite in auction circles. Not only that, it is also one of Australia’s most collectable wines and has set the benchmark for Cabernet Sauvignon.